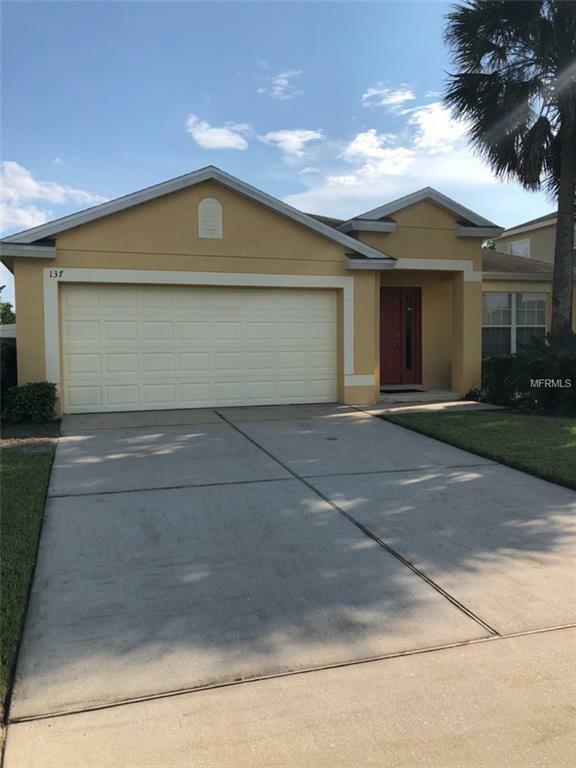 Stunning 4 bedroom and 3 bath Home in Sanford.Don't miss this beautiful house near to everything. Wood floors through out the entire home and carpet in bedrooms. Great kitchen with stainless steal appliances and a lot of of storage.Backyard with a stone wall for privacy with a fenced and two car garage.